I love the flavour (must be all the butter) and texture of homemade pastry. I do cheat though sometimes when i need a quick and simple dinner and use a sheet of puff pastry instread. Oh lucky you getting marble benchtops- they will look stunning. 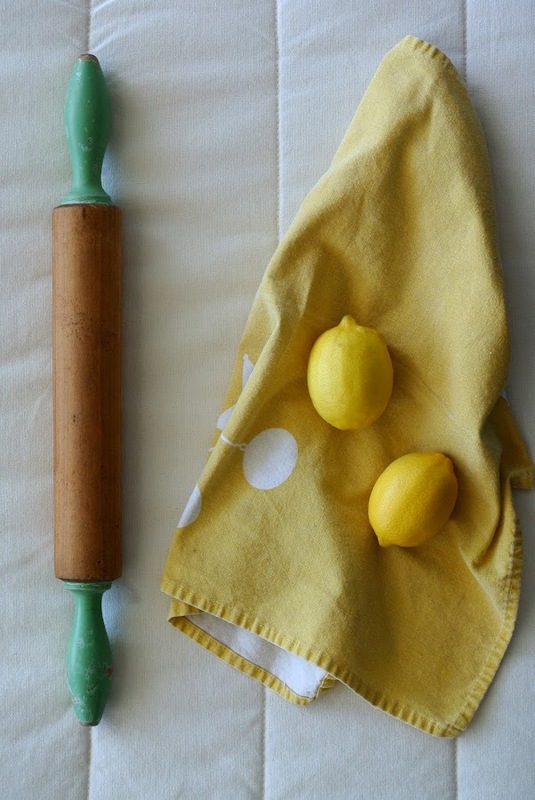 I love lemon baked goods and your tart looks amazing! I won't buy pastry...but I don't make it very often either. I guess the end result is we don't eat much that requires pastry! I do really like Maggie Beer's sour cream pasty and often use that recipe for savoury pies. I have not really made pastry but it is high on my list of things to try. It's one of those things though that I'd like to do in peace with soe music in the background and in this house, that's a rare occurrence! I admit it...I'm a cheat! I only use puff pastry really, so does that count? I would like to have a go sometime though and make a lemon meringue pie. Yum-lemon tarts are my favourite! I love making and eating homemade pastry, but shop bought often does the job too! I make home made pastry when I make Apple Pie or something else sweet, but frozen when I need puff pastry ...life's too short lol. Hold on! I'll be right over! That pie looks amazing. And no, I'm right there with you rolling out pastry dough. But that's mostly because I live in Asia where things like bought pastry are just not a thing. This looks so good- sweet and fresh x m.